It’s time for the latest Famitsu’s most wanted games chart. 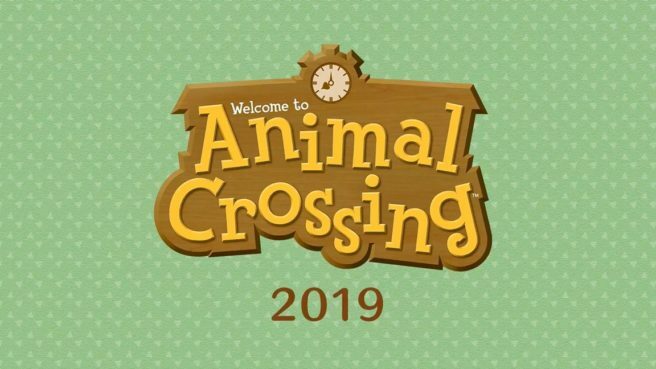 For the second week in a row, Animal Crossing for Switch holds on to the second spot. Head past the break for the full chart. All votes were cast between January 17 and January 23.